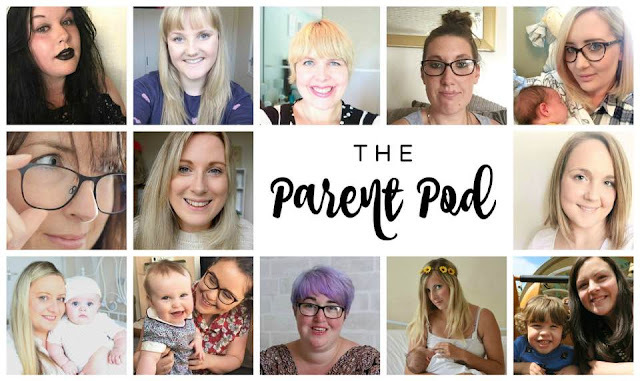 The Parent Pod Launching Tonight 6pm! I am so excited to be part of a brand new parent You Tube channel, The Parent Pod launching tonight at 6pm. The lovely Hayley from Sparkles & Stetchmarks﻿ posted on Facebook a couple of months ago asking who would like to be involved in a new collaborative You Tube channel. 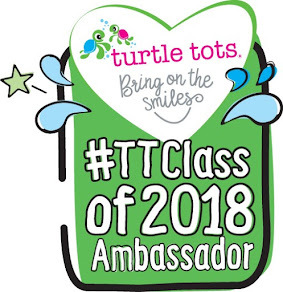 I really enjoy making videos so was really keen to be part of an online community for parents. We will be covering a range of topics aimed at parents with children of all ages from birth stories, to toddler life, to the teen years! You can subscribe to our channel here﻿ and keep up to date with new videos by following us on Facebook, Twitter and Instagram.